Over the last week or so our retail team have taken delivery of some exciting Whiskies. 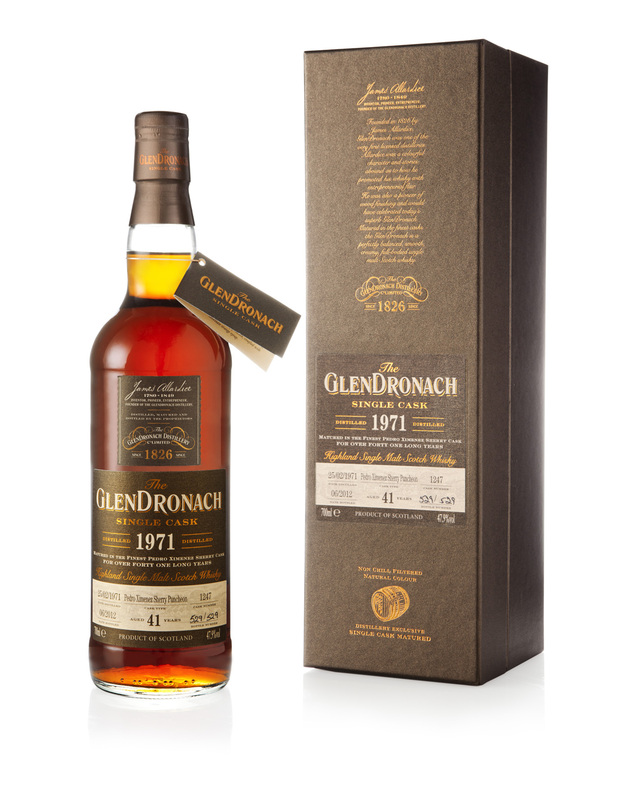 Just in today we have the Glendronach single cask (batch 6 ) 1993 and the Glendronach single cask (batch 6) 1971. Tasting notes: Fantasia of dates, orchestras of spices and explosions of honey, Demerara sugar, sweet molasses, mocha and even fruit cake! The Balvenie Tun 1401 Batch 5 is also now in stock. Selected from five traditional whisky casks & four sherry butts from Warehouse 24, the contents were transferred into the impressive Tun 1401 – a traditional oak marrying vessel cared for by the distillery’s onsite team of coopers. These Whiskies can all be purchased online at www.shopforwhisky.co.uk . Coming soon… Macallan 25 year old – sherry oak edition. More details to follow!